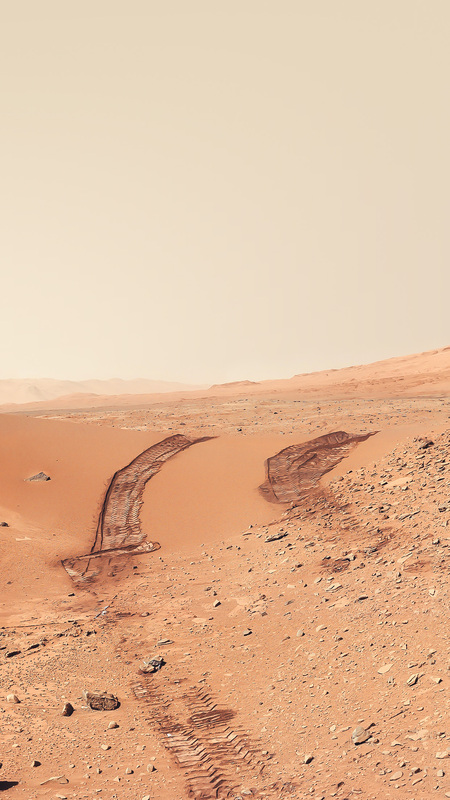 Curiosity's Color View of Martian Dune After Crossing It. 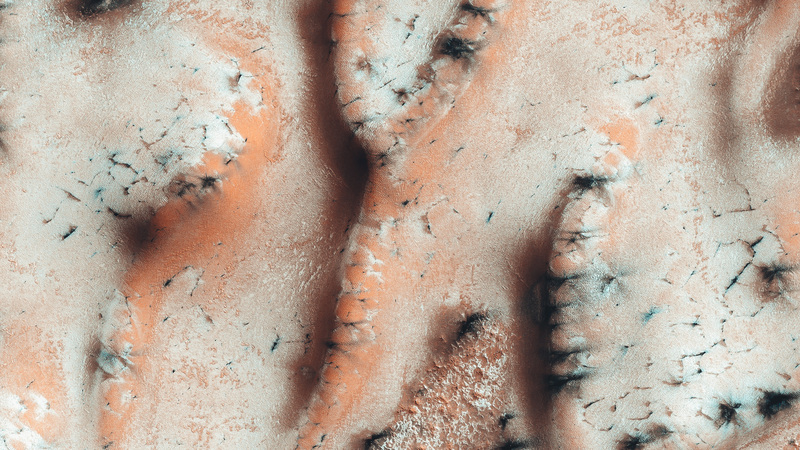 The image has been white balanced to show what the Martian surface materials would look like if under the light of Earth's sky. 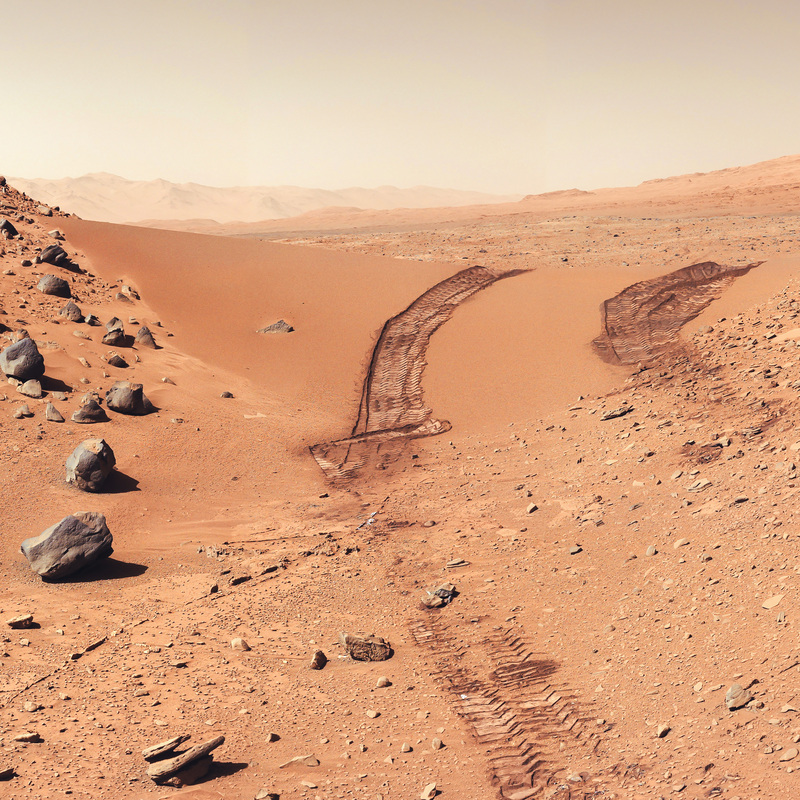 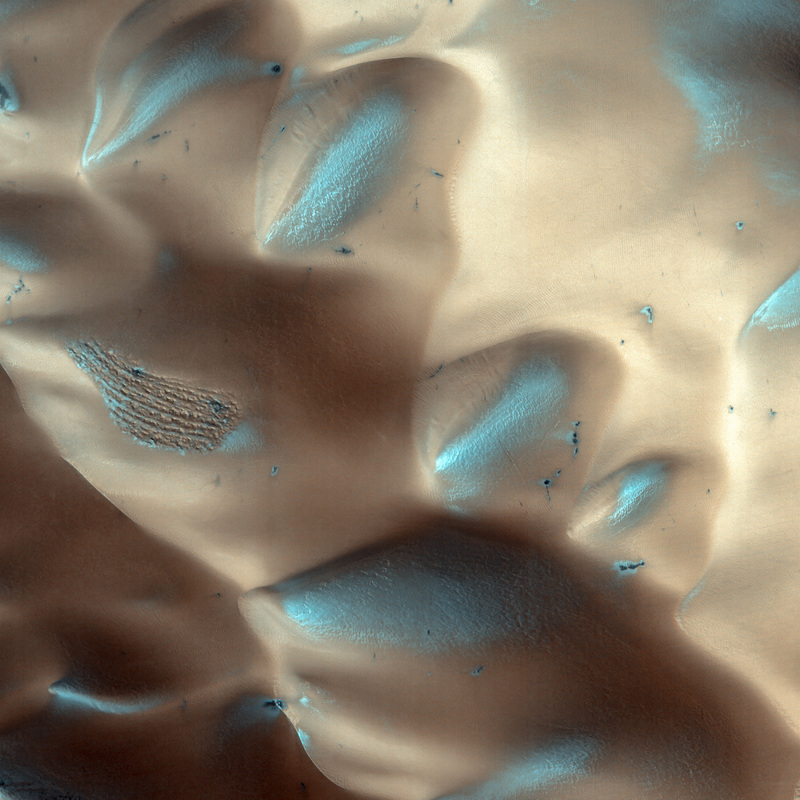 A version with raw color, as recorded by the camera under Martian lighting conditions. Boulder Tracks on the Slopes of Noctis Labyrinthus. 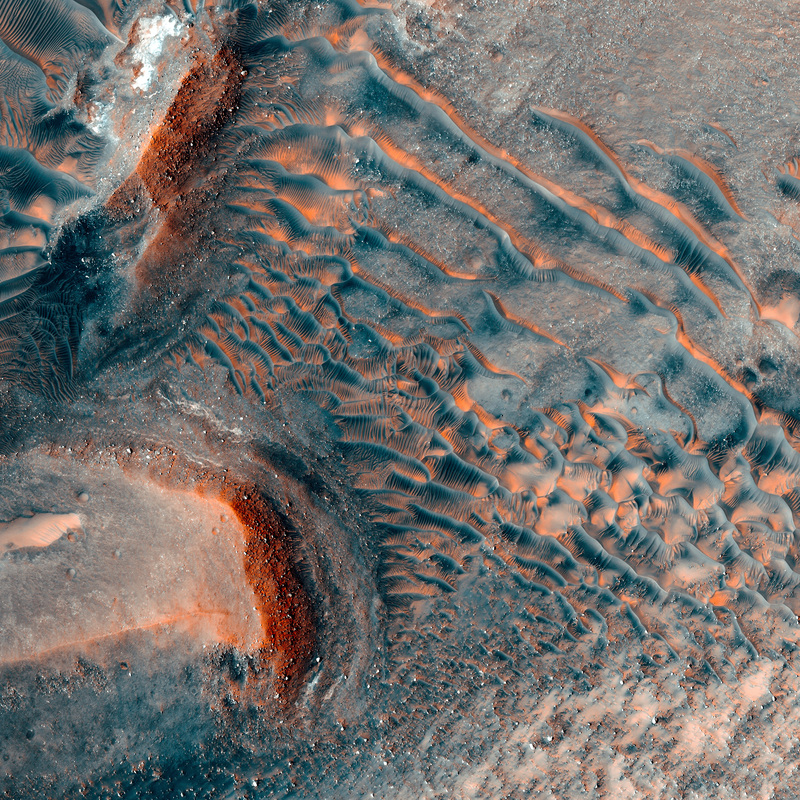 This image spans the floor and two walls of a pit in Noctis Labyrinthus, a system of deep, steep-walled valleys on the western edge of Valles Marineris. 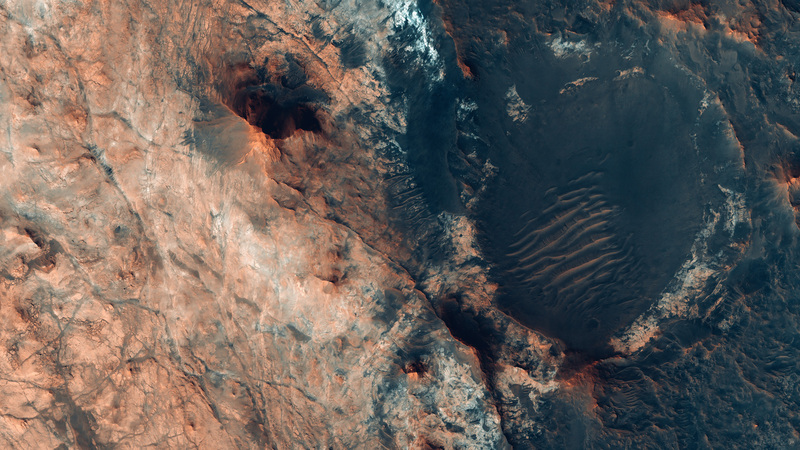 The valleys themselves are tectonic features known as graben - trench-like features that form in response to extension (or stretching) of the crust. 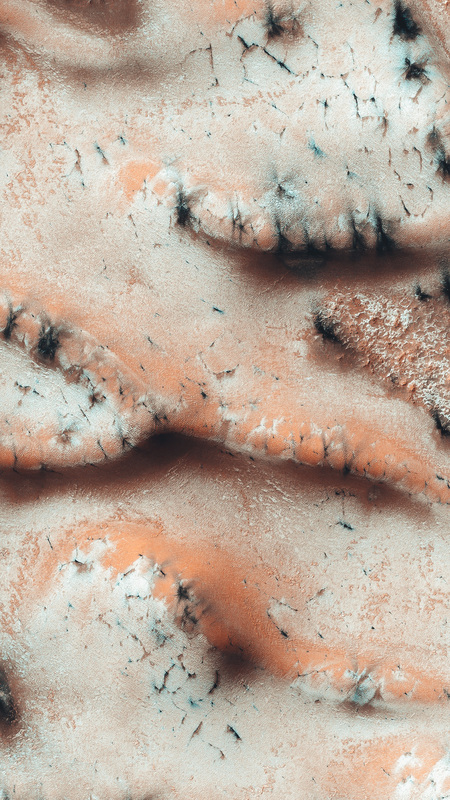 In the case of Noctis Labyrinthus, volcanic activity in the Tharsis region may have formed a bulge, which then stretched and fractured the crust above it. 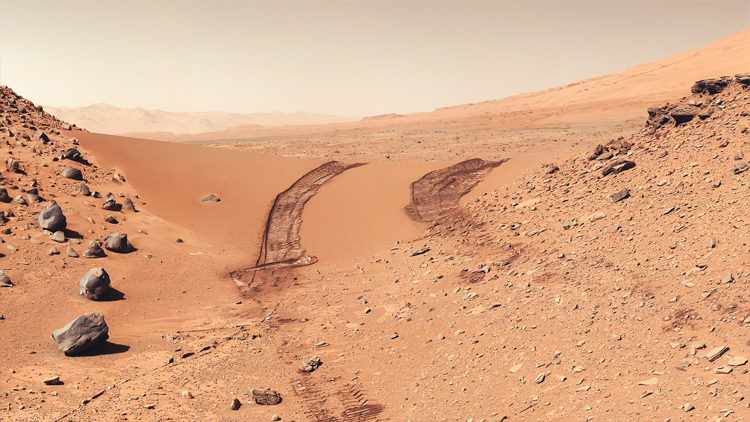 The subimage focuses on one of the pit walls, where numerous boulder tracks criss-cross each other in a large patch of smooth, dust-covered terrain. 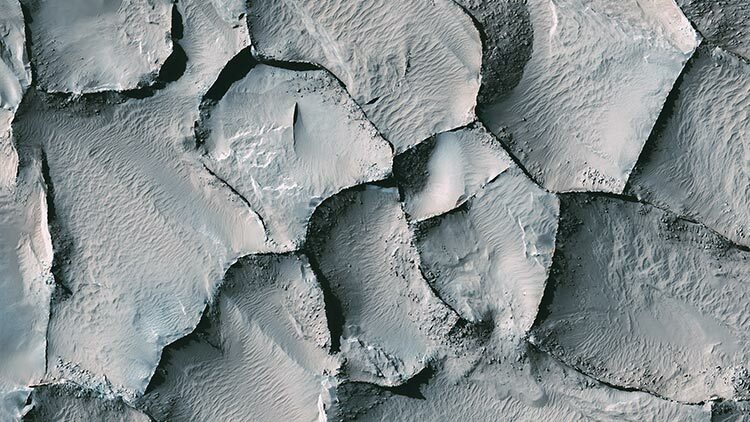 Boulders leave linear patterns in the dust as they tumble down the steep slopes. 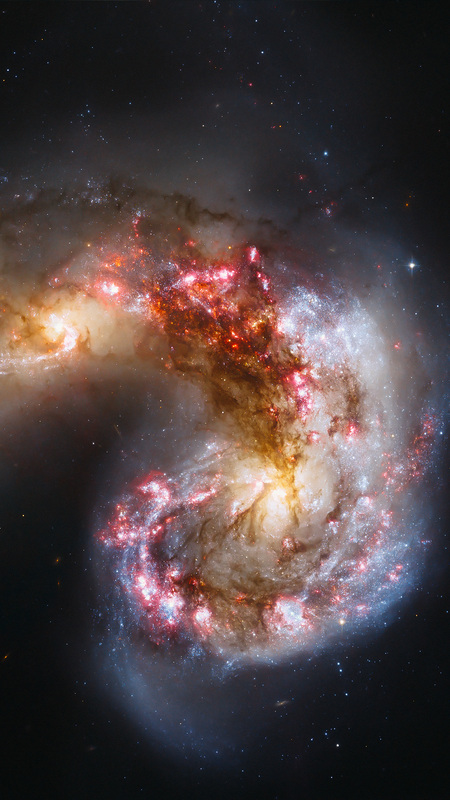 Colliding galaxies make love, not war. 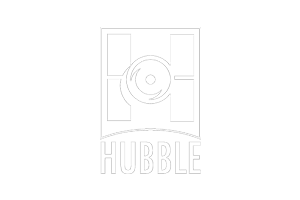 Credit: Credit: NASA, ESA, and the Hubble Heritage Team STScI/AURA)-ESA/Hubble Collaboration. 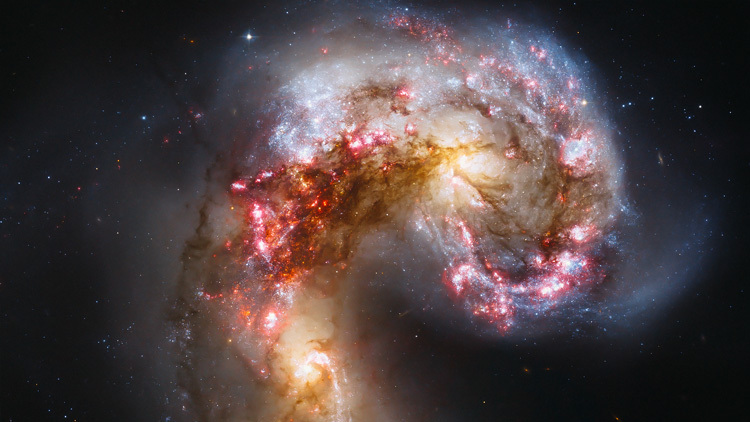 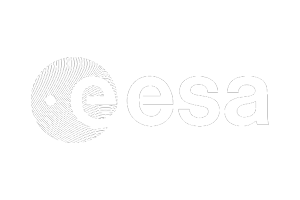 Acknowledgement: B. Whitmore ( Space Telescope Science Institute) and James Long (ESA/Hubble). 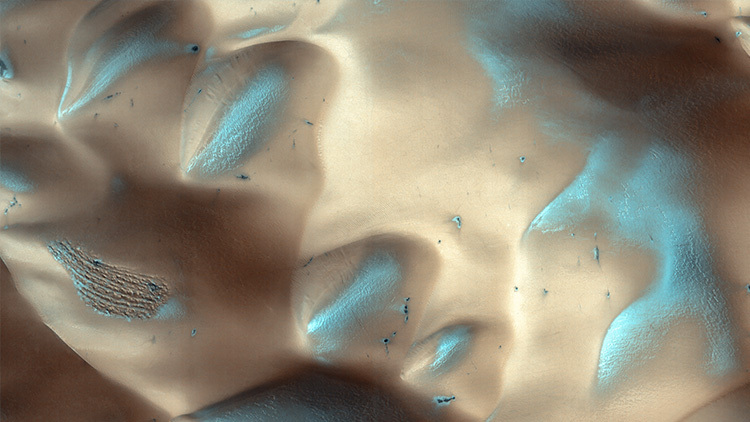 Dunes are often found on crater floors. 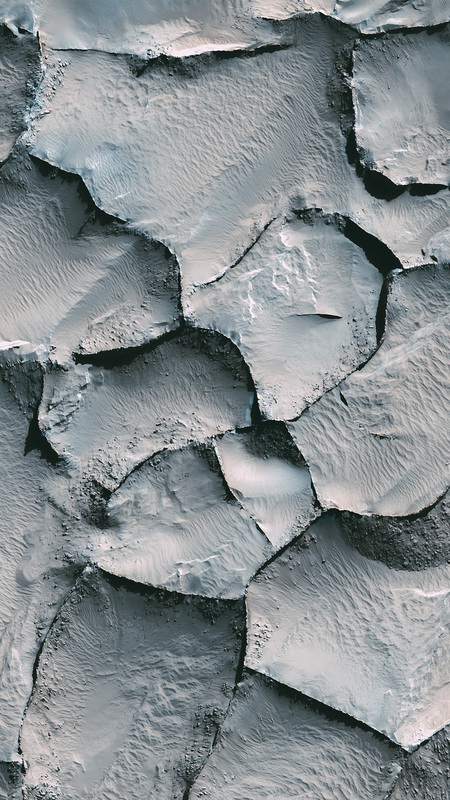 In the winter time at high northern latitudes the terrain is covered by carbon dioxide ice (dry ice). 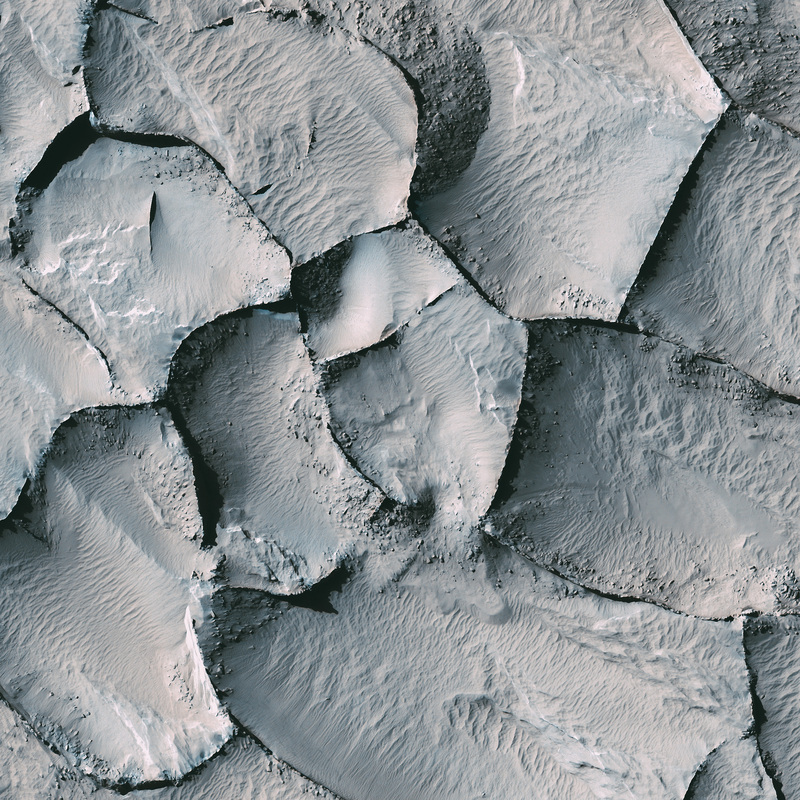 In the spring as this seasonal ice evaporates many unusual features unique to Mars are visible. 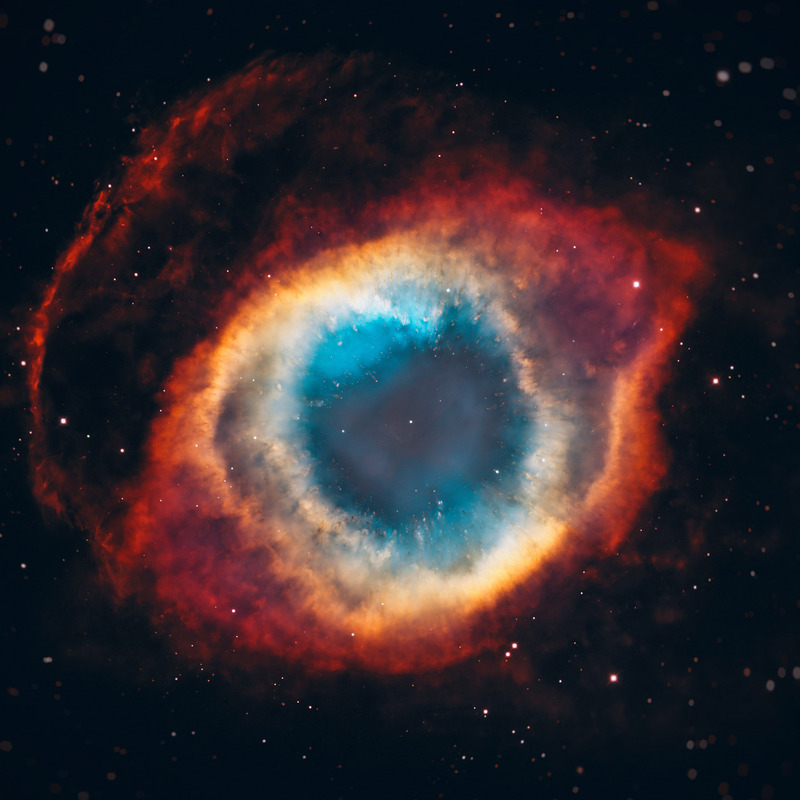 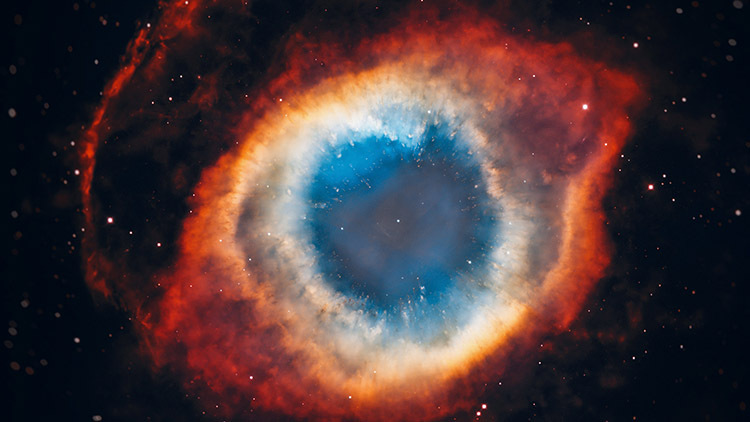 A New View of the Helix Nebula. 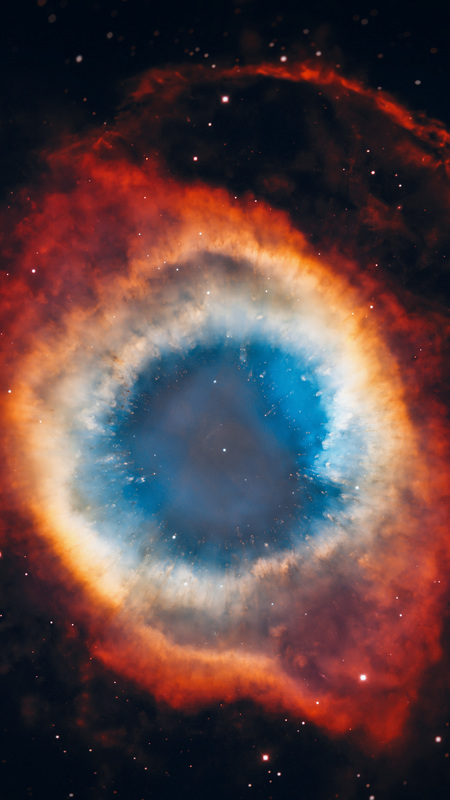 This composite image is a view of the colorful Helix Nebula taken with the Advanced Camera for Surveys aboard NASA/ESA Hubble Space Telescope and the Mosaic II Camera on the 4-meter telescope at Cerro Tololo Inter-American Observatory in Chile. 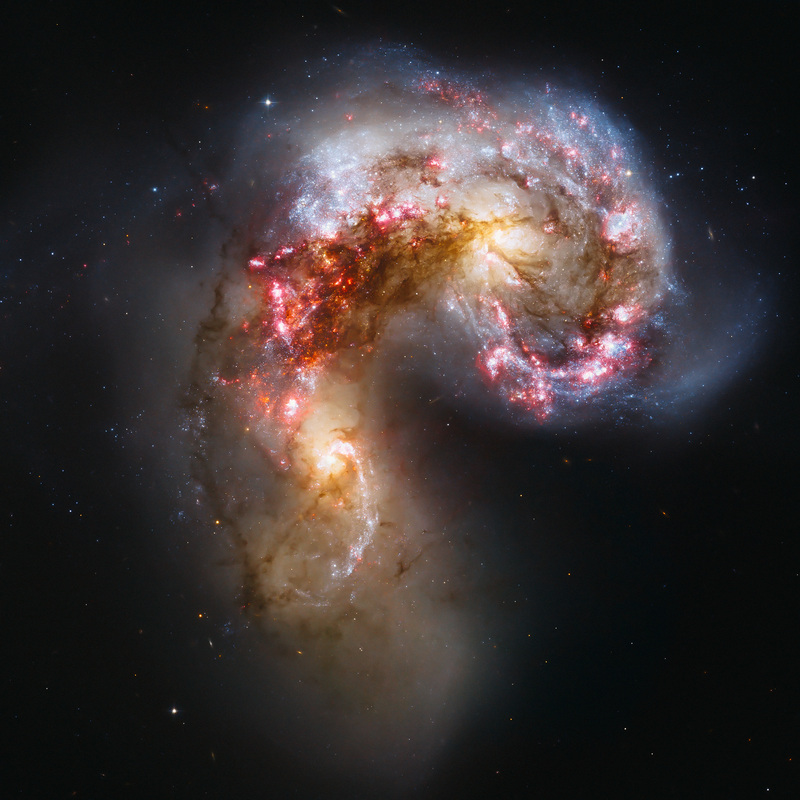 The object is so large that both telescopes were needed to capture a complete view. 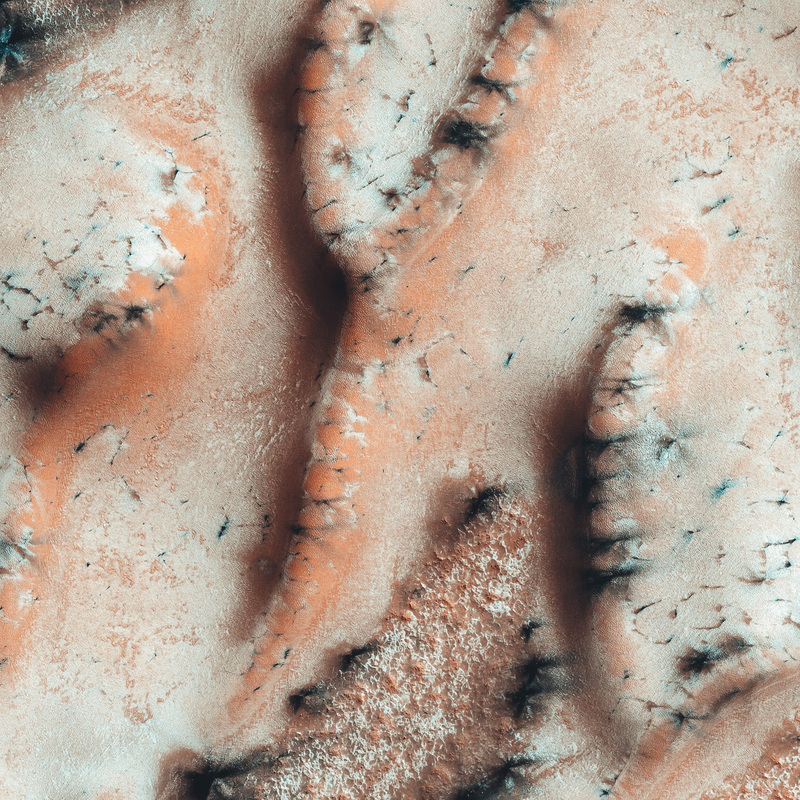 This image from the Gordii Dorsum region of Mars shows a large area covered with polygonal ridges in an almost geometric pattern. 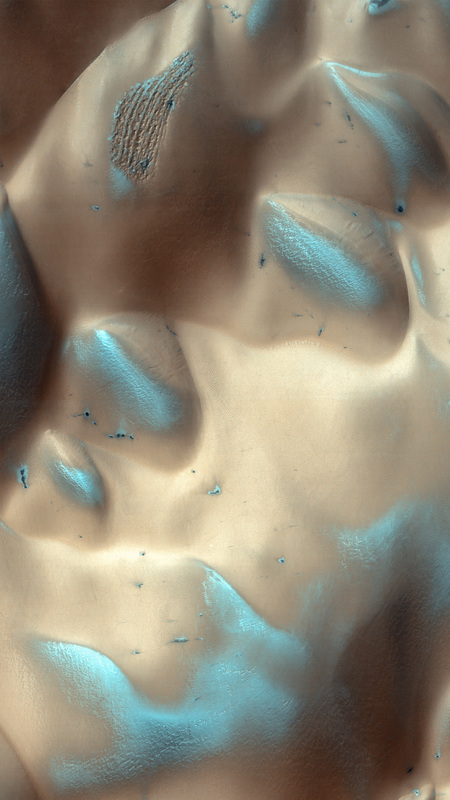 The ridges may have originally been dunes which hardened (indurated) through the action of an unknown process. 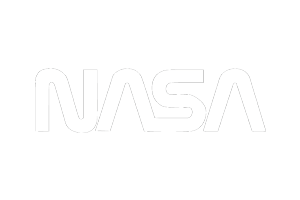 Groundwater might have been involved. 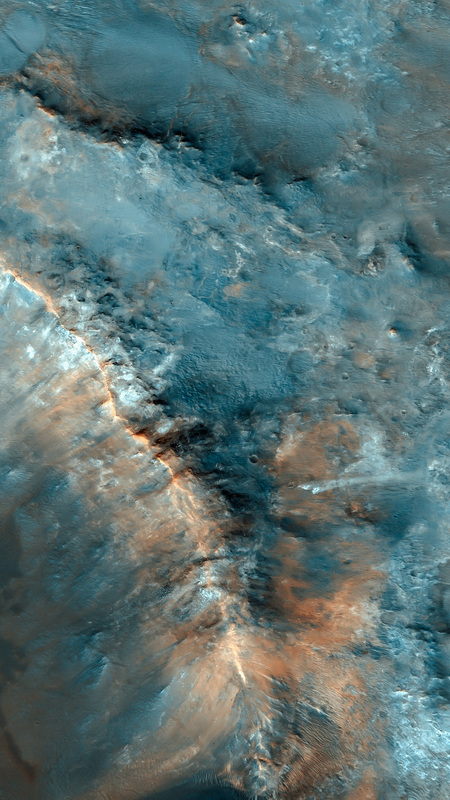 Colorful Surface Near Nili Fossae. 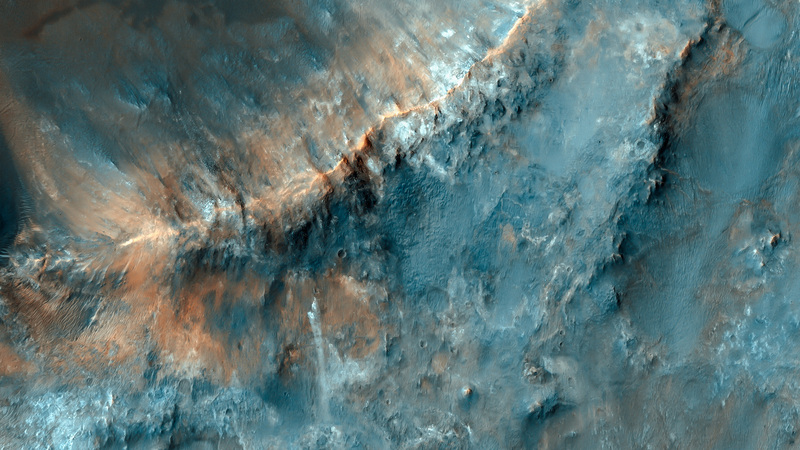 This enhanced-color image shows a surface with diverse colors just southwest of Nili Fossae. 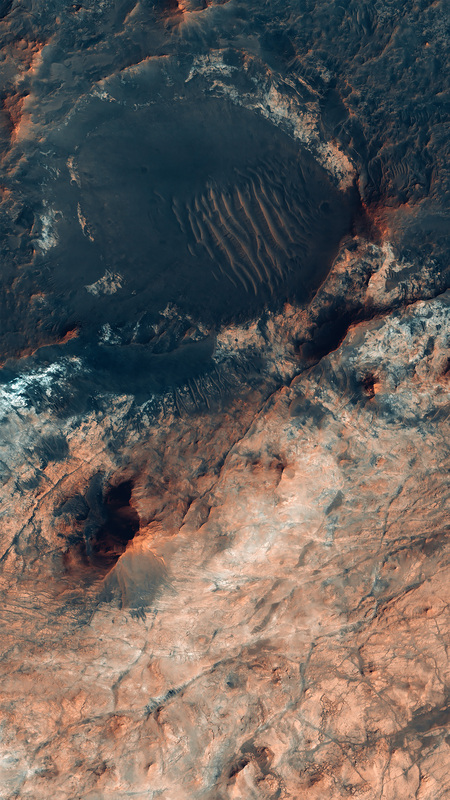 The color diversity of this mesa suggests that the surface has a varied composition, perhaps recording chemical processes of ancient Mars. 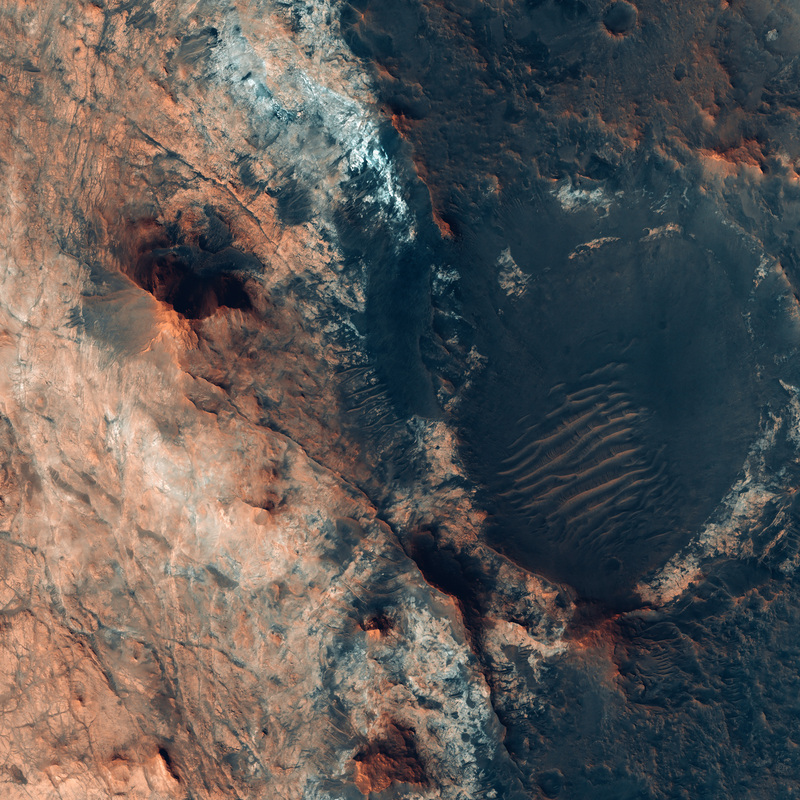 Much of the surface shows a chaotic mix of colors, but the northern impact crater exposes distinct layers. 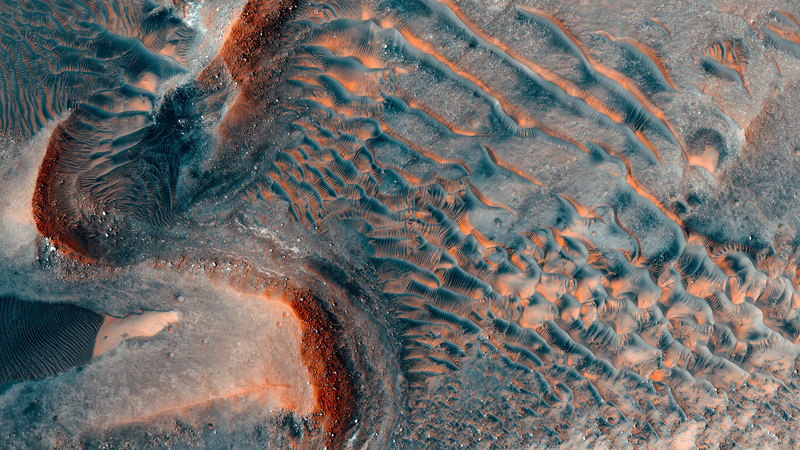 Different layers have different colors. 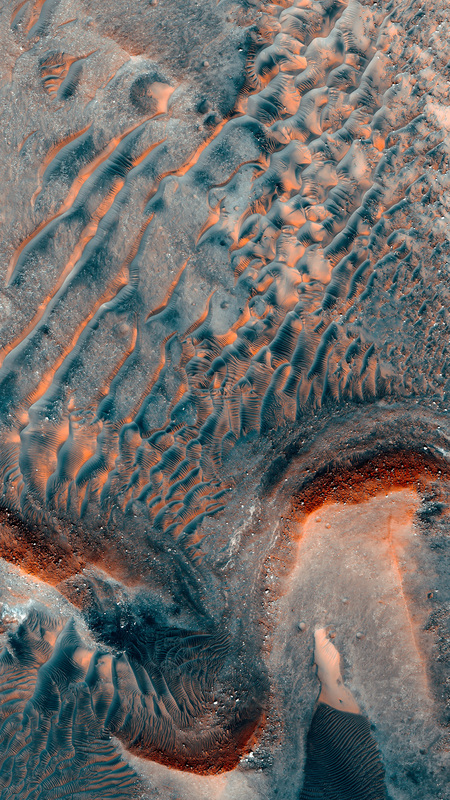 There are several possible reasons for this: the events that formed the layers could have drawn material from different sources, or the layers could have been altered differently after they formed, for reasons such as varying porosity. 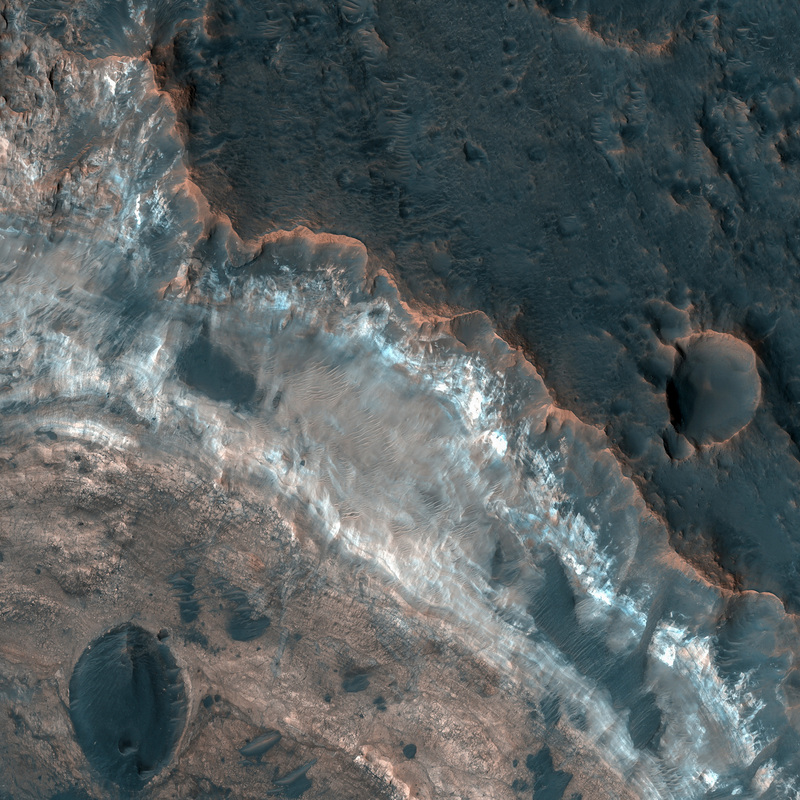 Layering in Mawrth Vallis Crater. Mawrth Vallis has a rich mineral diversity, including clay minerals that formed by the chemical alteration of rocks or loose regolith" (soil) by water. 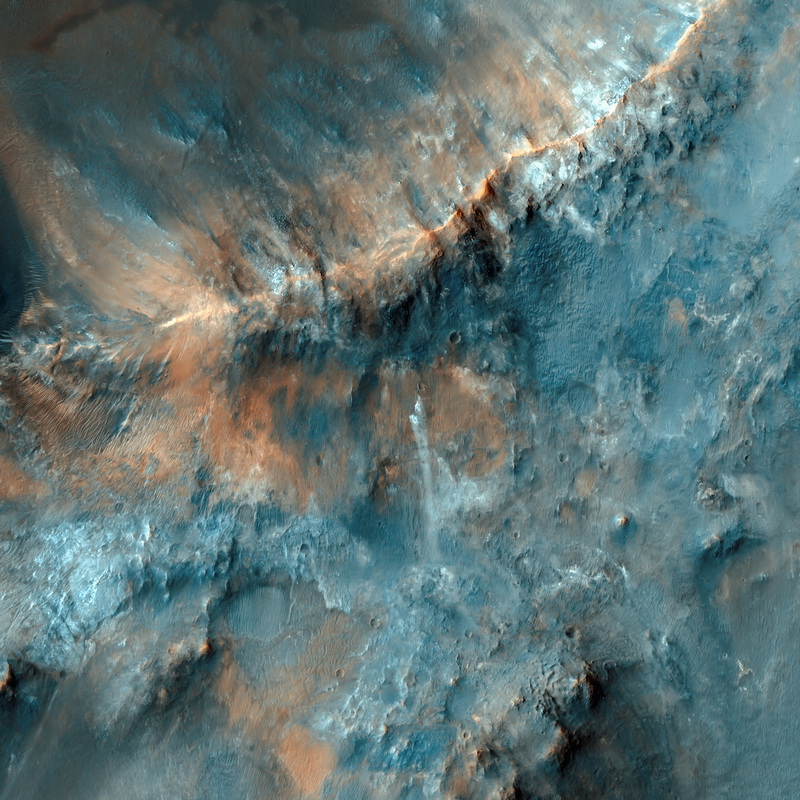 There is a high surface area of bedded phyllosilicate (clay) exposures (tens of kilometers), located in the bright-toned materials. 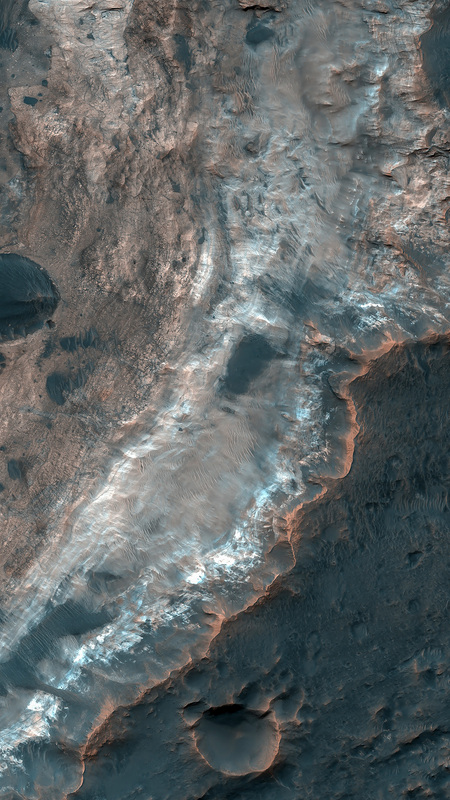 The CRISM instrument on the MRO spacecraft detects a variety of clay minerals here, which could signify different processes of formation. 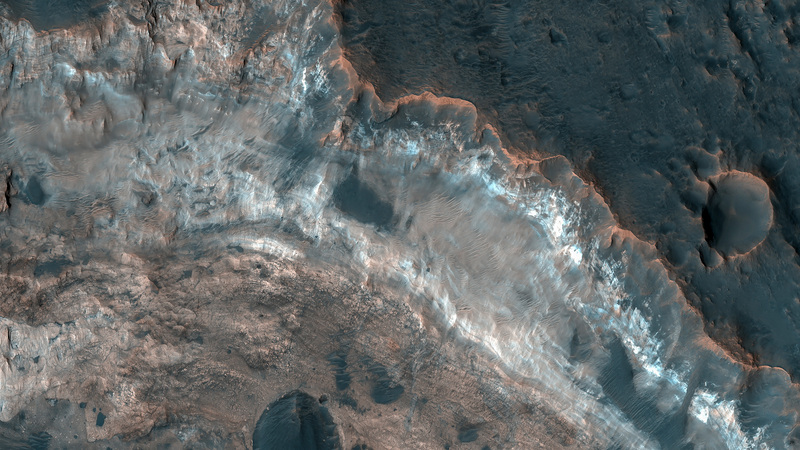 The high resolution of the HiRISE camera helps us to see and trace out layers, polygonal fractures, and with CRISM, examine the distribution of various minerals across the surface. This surface is scientifically compelling for the Mars Science Laboratory (MSL) rover Curiosity and this region is one of four candidate landing sites for MSL.